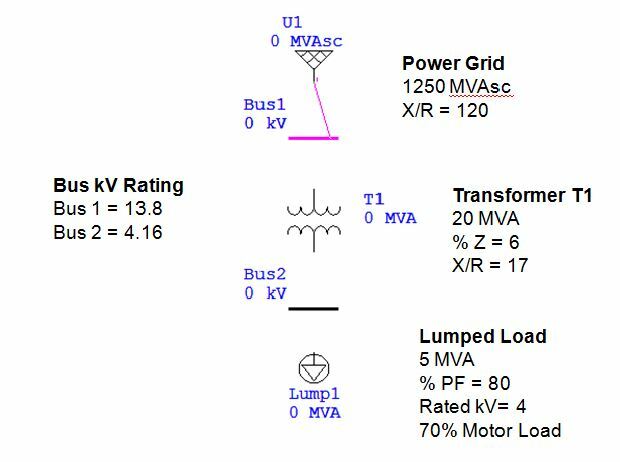 Load Flow (or Power Flow Analysis) is one of the most important analysis to be performed on a Power System. 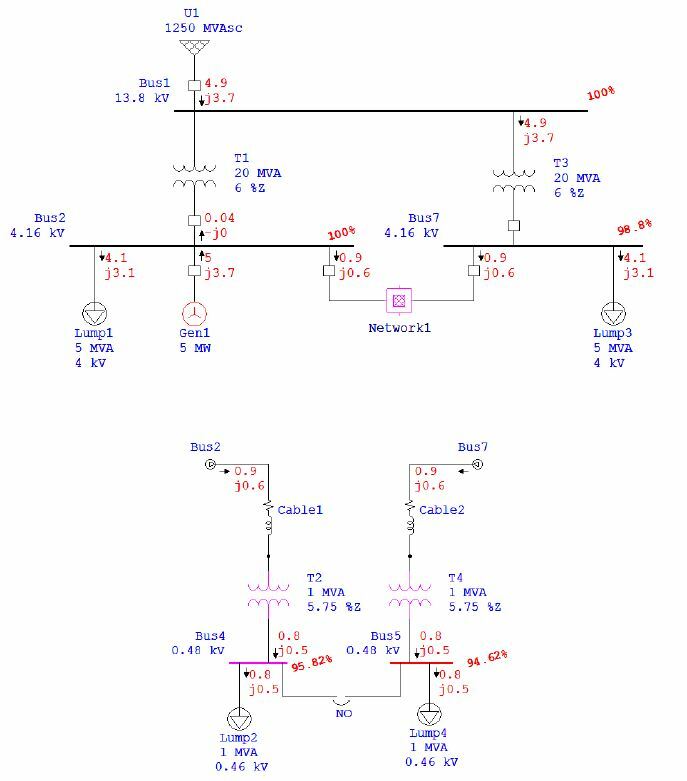 Load Flow results help in maintinaing proper operation of a Power System and also to design and extend the existing Power System. Various industry standard softwares are used for load flow studies. 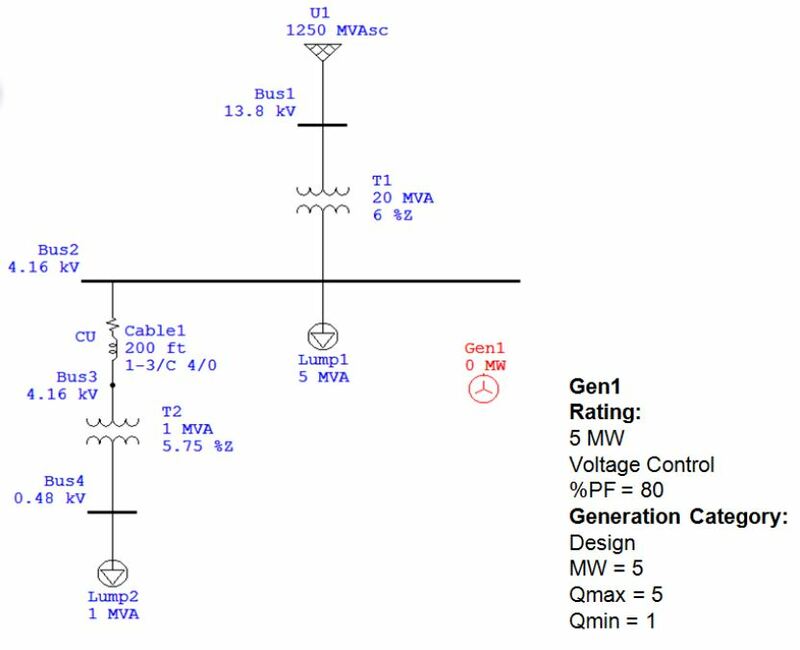 ETAP is such an application for performing various analyses on simulated power networks. 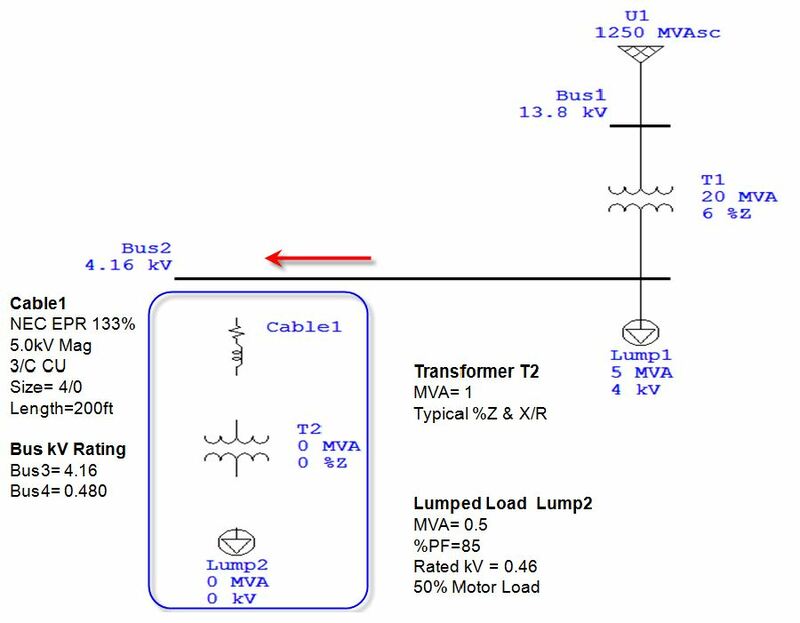 This tutorial series is based on using ETAP for Power System Modeling, Design and Analysis. 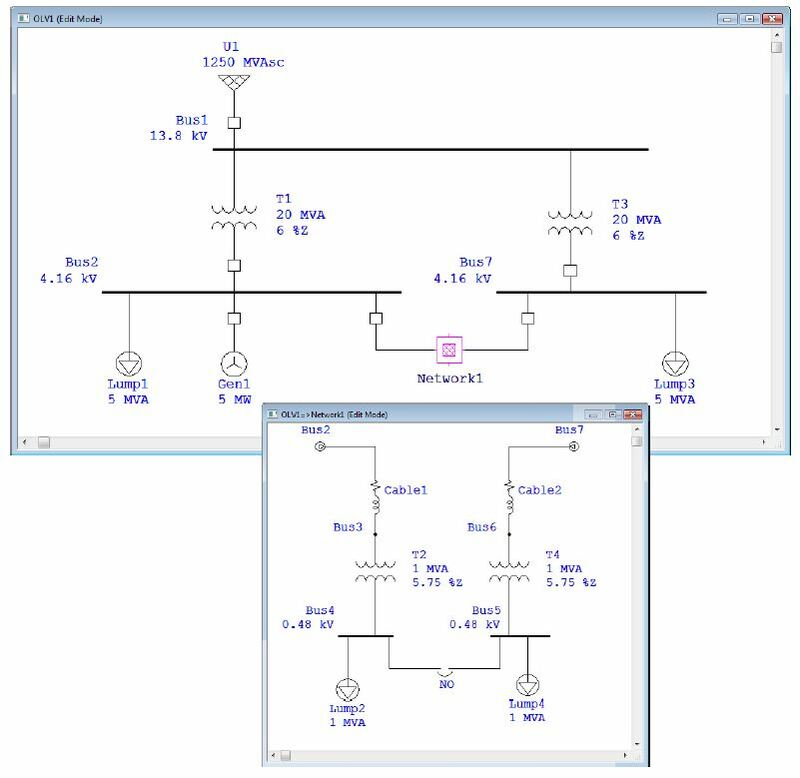 In this tutorial, we’ll show you how to build one-line diagram of a power network in ETAP and how to perform Load Flow Analysis of the system using Load Flow Toolbar. 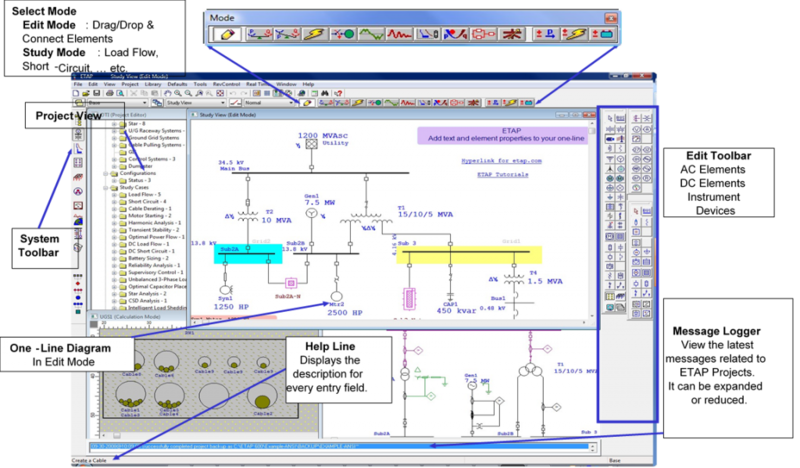 For an introduction to basics of ETAP and an overview of ETAP toolbars, there’s a tutorial Introduction to ETAP for Power System Modeling & Simulations . 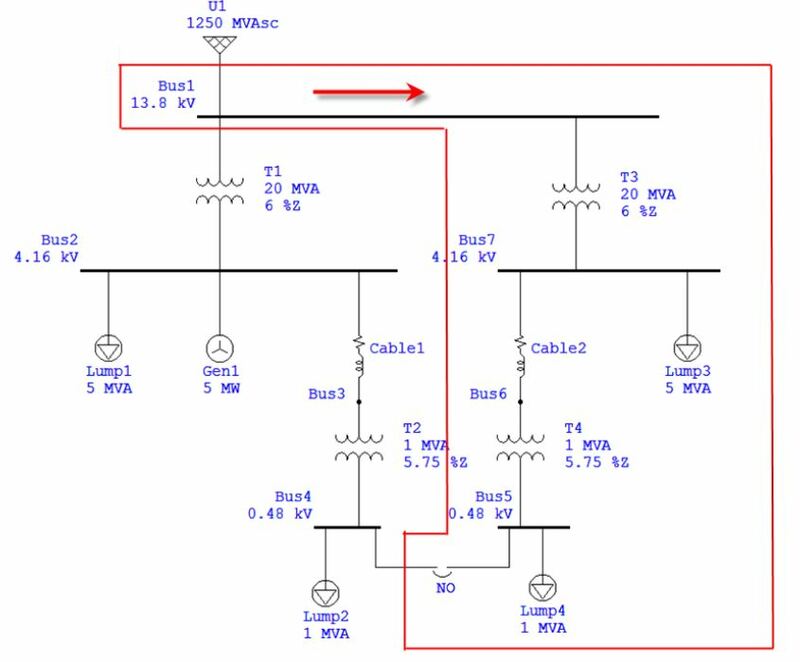 For building and simulating this power network, open ETAP and follow the steps. Once all the elements have been connected and the input data has been entered, you may proceed to run a Load Flow Calculation. Enter four more elements into the one-line diagram. Proceed to connect them and enter the required data. Extend the length of Bus2 towards the right side. Once the Generator has been connected and the input data has been entered, you may proceed to run a Load Flow Calculation. Extend the length of Bus1 towards the right side. 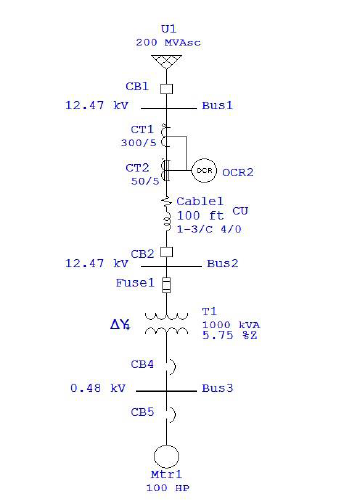 Copy elements T1, Bus2, Lump1, Cable1, T2, Bus4 and Lump2. Move elements from Dumpster and connect them to Bus1. Insert a normally open Tie Breaker between Bus4 and Bus5. Rubber band both branches connected to Bus2 and Bus7. Cut all the highlighted elements. Insert a Composite Network and connect between Bus2 and Bus7. Open the Composite Network and move the elements from the dumpster into the Network1 window. Connect the cables back to their original buses. 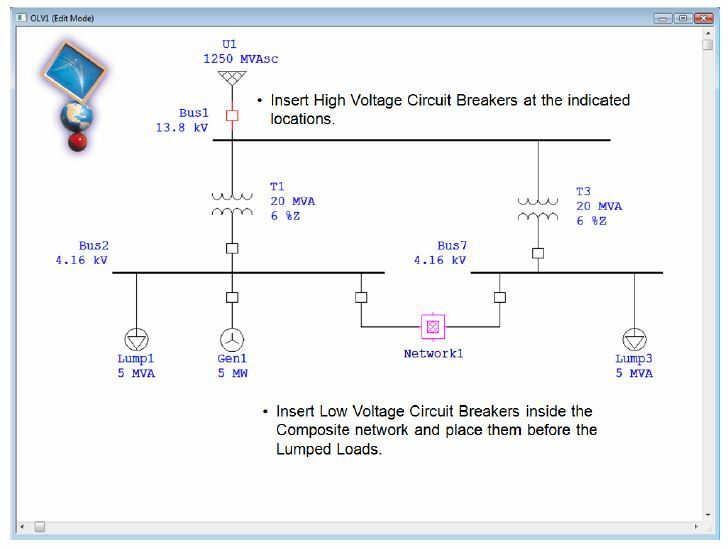 Insert High Voltage Circuit Breakers at the indicated locations. Insert Low Voltage Circuit Breakers inside the Composite network and place them before the Lumped Loads. Muhammad Sarwar is an Electrical Engineer by profession and a blogger by passion. He loves to teach and share knowledge. He reads books, play games, blogs and program in his spare time. Hello, Can I ask. How to delete unused device ID’s? Can I automatically renumber Info ID? Thank You very much for the study material.It will be best if we also have the tutorials in Pdf format downloadable.